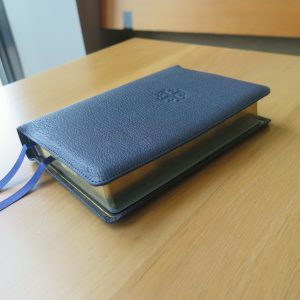 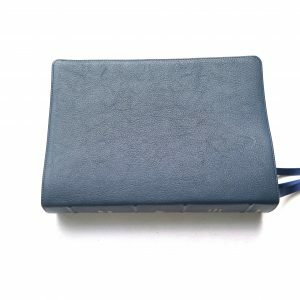 The ESV Pew and Worship Bible is ideally suited for church use. 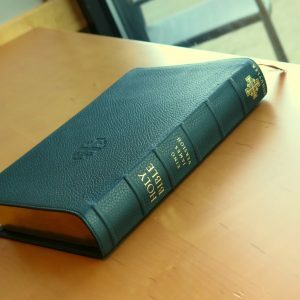 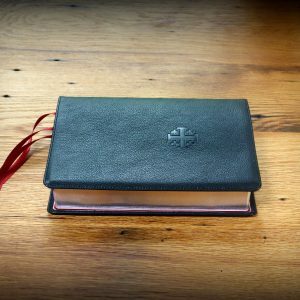 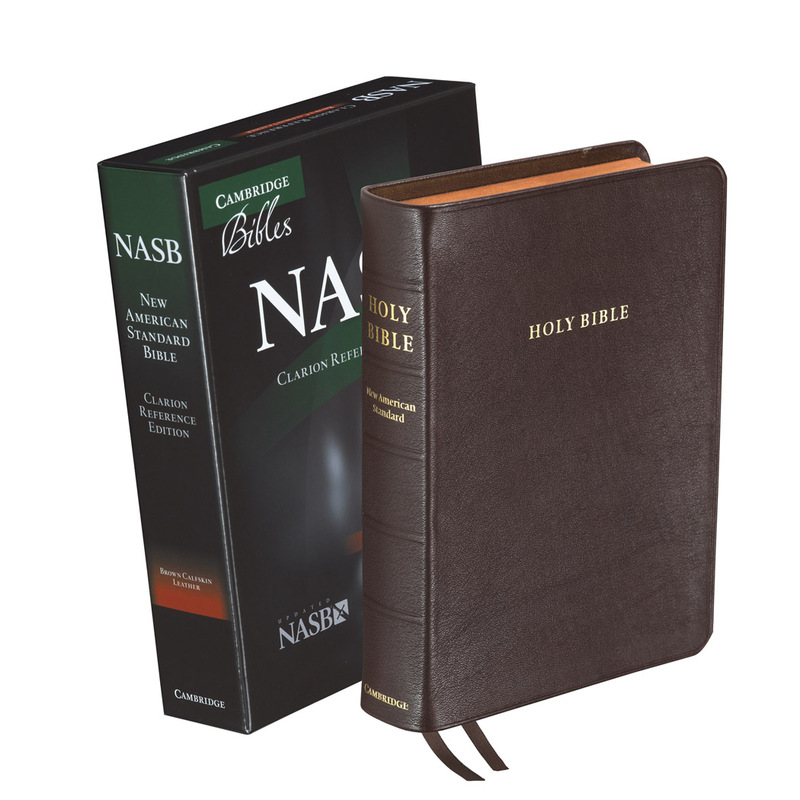 Its durable hardcover format, high quality Bible paper, and 65 responsive readings reflecting major biblical themes make this Bible a great choice for churches. 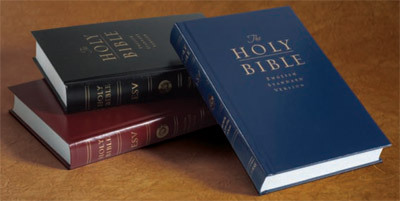 The ESV Pew and Worship Bible, Large Print is ideally suited for church use. 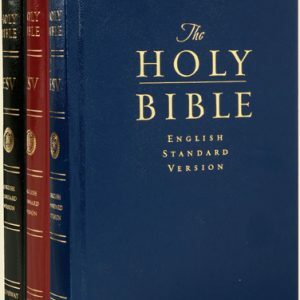 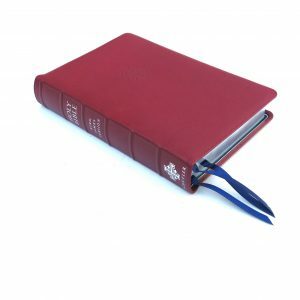 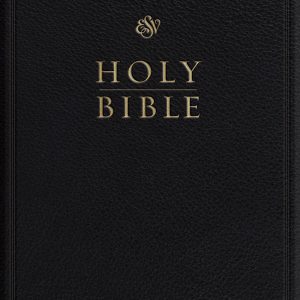 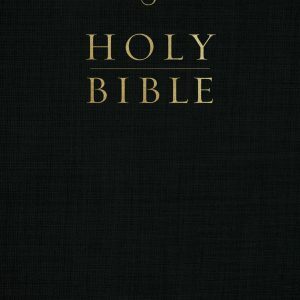 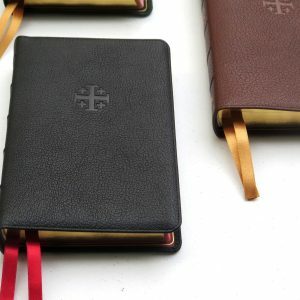 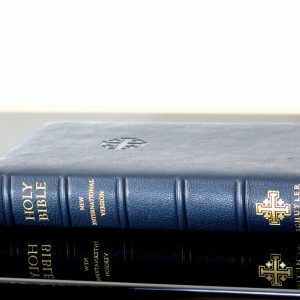 Its large, readable type, durable hardcover format, high quality Bible paper, and sixty-five responsive readings make this Bible a great choice for churches.